She was the last of her dynasty, but still she refused to become the queen of Hawaii. On this day the famous benefactor – Hawaiian Princess Pauahi – was born on this day. She was born in Honolulu as a member of the Hawaiian royal dynasty. It is interesting that she was duly baptized and received the Christian name Bernice. Although she was an ethnic Hawaiian, she married a white American – Charles Reed Bishop – at the age of 18. Her parents, of course, were not happy with this marriage, but she would not be deterred. The king finally died, and the new Hawaiian monarch was a man from another dynasty, because Bernice Pauahi definitely refused the throne. 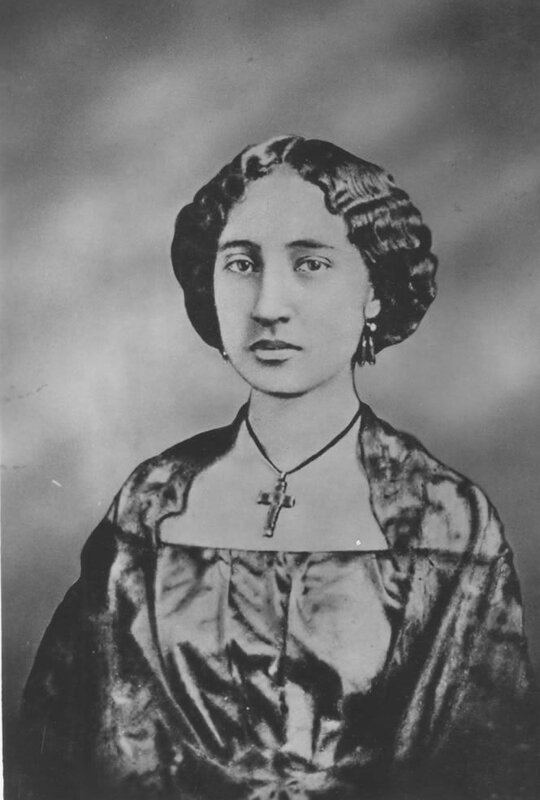 Yet, as the last member of the famous Kamehameha dynasty, Bernice Pauahi inherited vast estates on Hawaii. She became the largest landowner on the islands, bigger even than the new king. She had probably more than 250,000 hectares of lands. She had no children, so in her testament she left her great wealth for creation of the foundation in charge of the establishment of schools in Hawaii. Her schools today comprise one of the largest educational systems in Hawaii and annually assist the education of as many as 46,000 students.